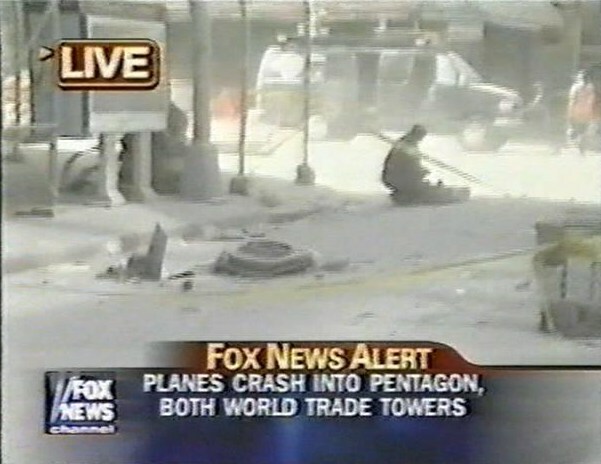 Popular Mechanics, while mentioning that an engine from the South Tower airliner landed in the street, neglected to show an engine photo, engine street location, and engine positive identification. 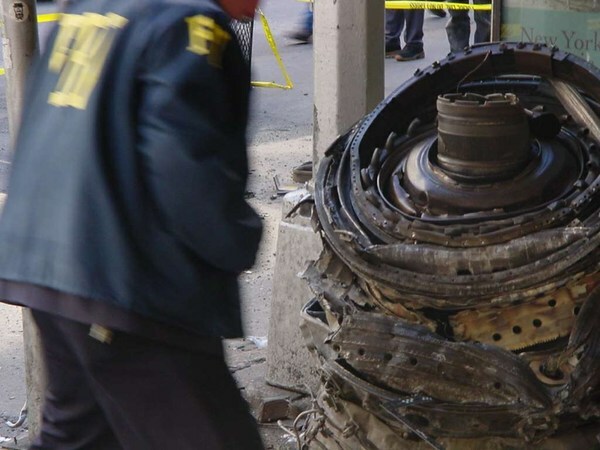 Just by identifying undamaged parts from the damaged engine positive identification of the engine was made in the article: However, the engine identified, a CFM56, is the primary engine of the Boeing 737 not the Boeing 767 alleged to have struck the South Tower. Shortly after the article was posted, a Boeing 767 airliner mechanic emailed that he concurred with the engine identification and that it was not from a Boeing 767. I am an A&P mechanic for a major airline. I overhaul 767's. The engines are NOT from a 767. No 767 in existence uses CFM56's. Not enough power to lift a '67. 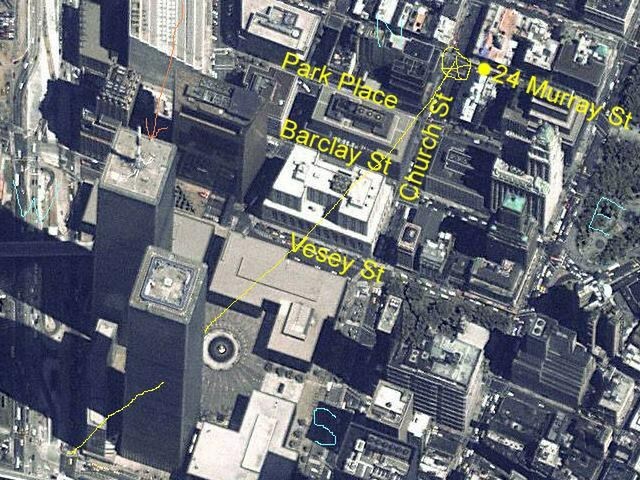 THOSE ENGINES ON THE STREET IN NEW YORK DID NOT COME OFF A 767. Engine location. Church & Murray Street. In the hardest hitting investigative journalism since 911, The Power Hour Radio in their completely revamped video, 911 in Plane Site, the Director's Cut (Order) reported that the FBI roped off the area and photographed the street engine. 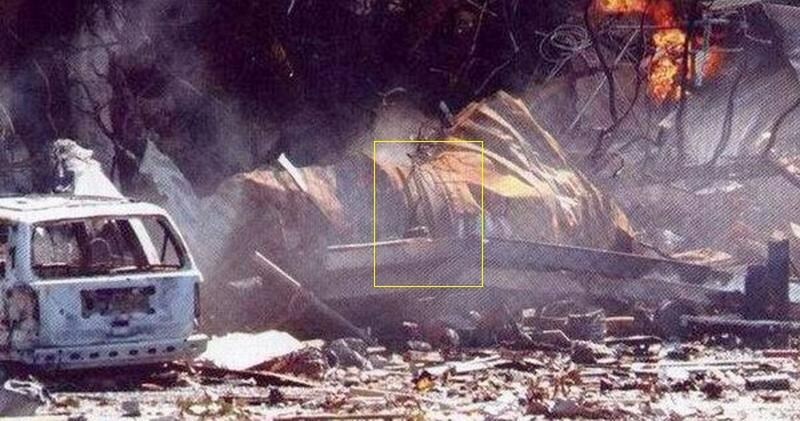 Has anyone seen the FBI report on identification of that engine? Or their street engine photos? 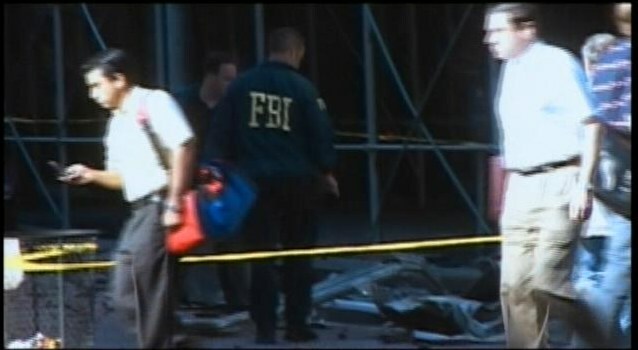 Since the engine landed 3 blocks away from Ground Zero the FBI can't say the engine was vaporized. Where is it today? Ditto for the Pentagon JT8D engine that was identified that was NOT from Flight 77.
l Note the html ending. Visit www.karlschwarz.com for the big 9/11 picture and more. In the hardest hitting journalism since 9/11, THE POWER HOUR RADIO SHOW has totally revamped and added new analysis to an earlier video. 911 IN PLANE SITE, The Director's Cut. Visit www.policestate21.com to order. A quote from their South Tower airliner video analysis: "...there was some sort of incendiary or explosive that would serve as a match to ignite the enormous amount of fuel (when the plane hit the ST.)" http://www.rense.com/general63/st.htm has the full story.